97% of consumers look online before buying locally. If your business doesn’t have a website you are missing out on potential customers and revenue. Unfortunately, many business website don’t provide the quality they need. It is no good to have a website that no one can find. Our affordable professional business websites are build with search engine optimisation in mind. 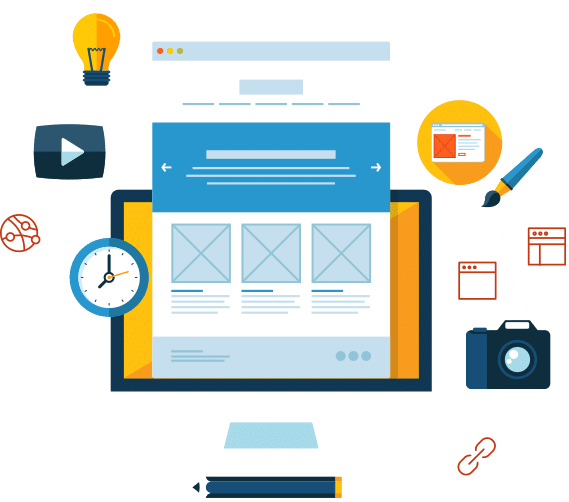 Our expert website designers will build you a beautiful professional business website that makes your company look amazing and shows visitors they can trust you with their business. Why waste your money on a website that is never seen by anyone? 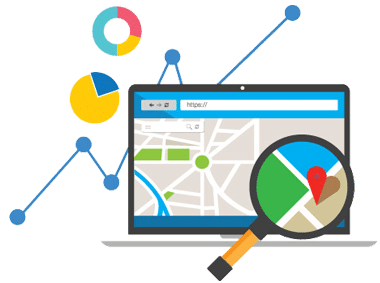 Don't miss out on being found across local searches. We have helped many small business be found online and direct quality leads to their websites. We can do the same for you. Each of our websites is designed and built with SEO in mind. Every website is structured to be easily crawled by Google. This means you get better exposure in Google rankings and more traffic to your website. Quality content is an important aspect of any website design. Our team of content professionals will generate quality content that is unique to your small business. When combined with a user friendly website design, unique content supports your website local search rankings. We build mobile friendly website that are ‘mobile responsible design’. When a potential customer visits your website, it will automatically resize and optimize for any device they are using. Our custom-made websites are beautiful and easy to use. Every website is unique to each client. 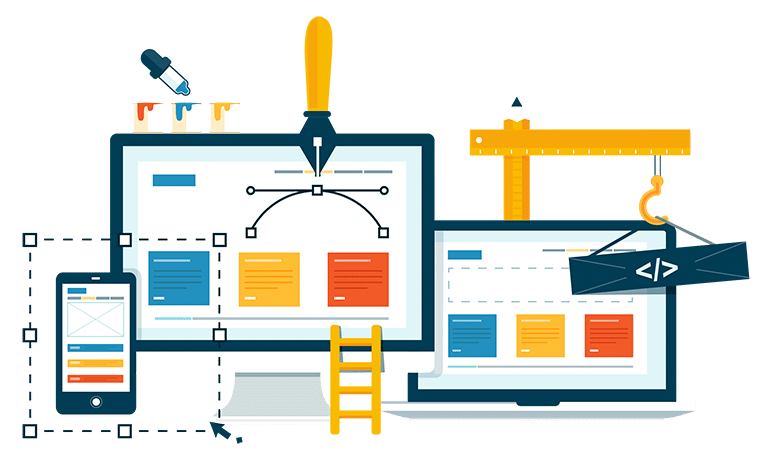 We only build website that format beautifully and fit all platforms, including desktop, laptop and mobile. It is pointless building a beautiful website if you don’t optimise to convert leads and opportunities. 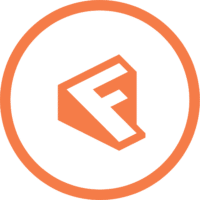 We utilise proven website design features to drive visitors to forms and buttons that then convert them into qualified leads for your business. We build your website to be easy to navigate and user-friendly. Your websites appearance and usability should work together to provide a seamless user experience. When combined with quality custom content this ensures potential customers are engaged with your business. We build your website to load fast on any device. This helps you rank well in Google and keeps your potential customers from leaving frustrated because of load times. Our team of professionals are always available to answer any questions you have. Our whole team give 100% to ensure your website is always online, visible, and driving traffic. Yes! Build Me A New Website.